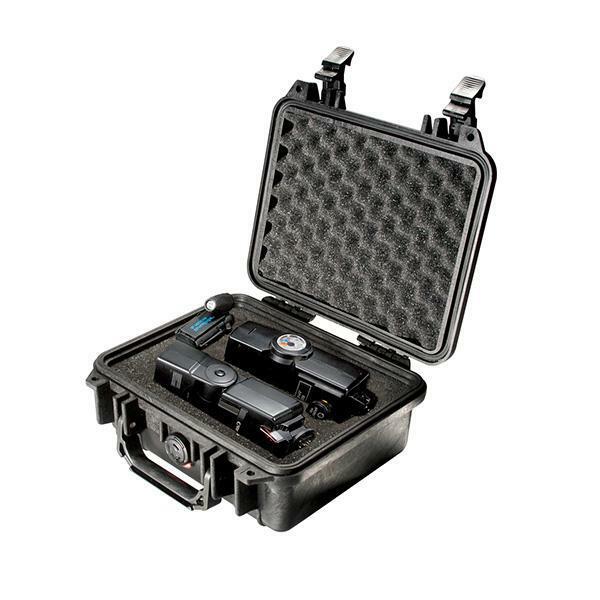 The Pelican 1200 Case is made with a proprietary combination of co-polymers, using an open cell core and solid wall construction. 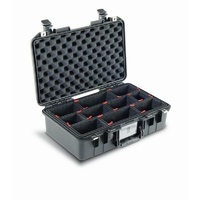 Stainless steel pins are used in the handles and hinges. The case incorporates an automatic pressure relief valve which allows for equal pressure inside the case and prevents moisture from entering. The double throw latches allow for quick and easy access and maintains a tight seal to prevent dust and water getting into the case. 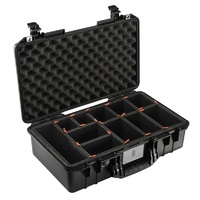 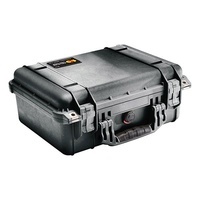 The Pelican 1200 Case has internal dimensions of 23.5cm x 18.1cm x 10.5cm. 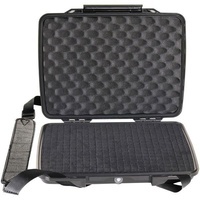 The external dimensions for the case are 27cm x 24.6m x 12.4cm. 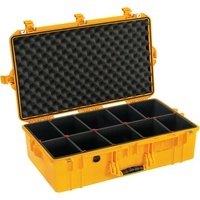 The base depth for the case is 7.4cm with a lid depth of 3cm. 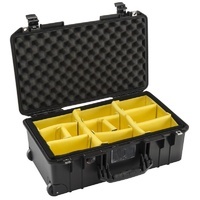 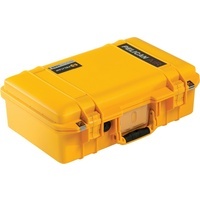 The case weight is 1.3kg making an ideal solution to protect your valuable equipment. 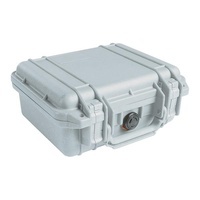 The case has reinforced padlock protectors which provide added strength and extra security against cutting and theft. Pelican Products, Inc (“Pelican”) guarantees its injection molded products for a lifetime against breakage or defects in workmanship. Pelican™ injection molded cases are guaranteed to be watertight to a depth of 3.3 feet (1 meter) for 30 minutes (IP67) if properly closed with undamaged o-ring in place unless otherwise stated. 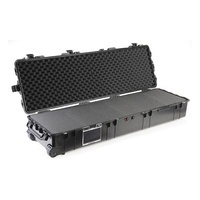 To the extend permitted by law, Pelican’s liability is limited to the case and not its contents or foam. 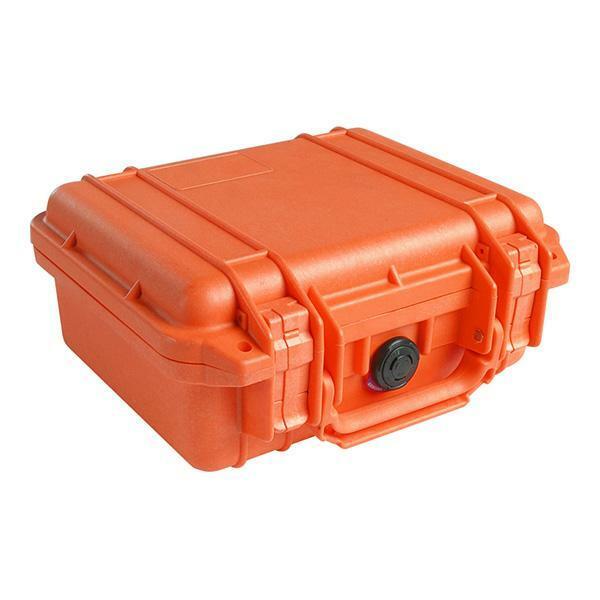 All warranty claims of any nature are barred if the container has been altered, damaged or in any way physically changed, or subjected to abuse, misuse, negligence or accident.